If the design of Snap’s Spectacles was keeping you from purchasing the tech then the company has got you covered. 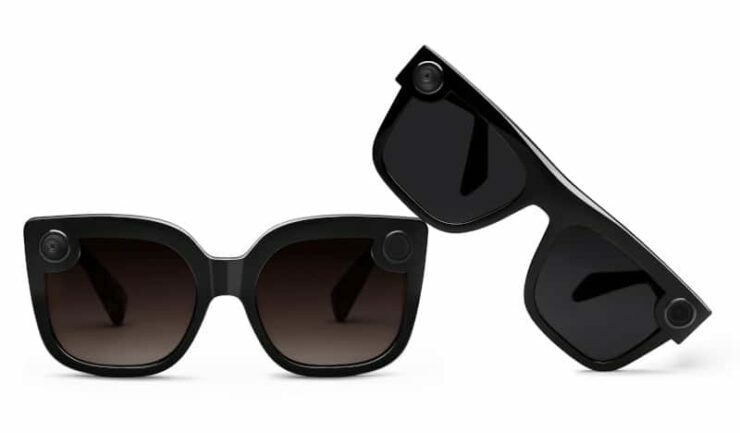 Snap has launched two new styles of its Spectacles, Veronica and Nico, which appear more conventional to the eye. While the basic purpose of the Spectacles is kept the same, the company has indeed made several improvements to the recording quality. So let’s dive in to see some more details on the matter. Snap Launches Two New Styles Of Its Spectacles 2 – Meet Veronica And Nico! The Spectacles 2 was launched in April that brought new features to the table. However, the design was mostly kept the same. Now the company is offering two new variants of the wearable which appear more traditional. However, the design is not the only way the new Spectacles differ from its predecessor. The new Spectacle now features polarized lenses housed in the “semi-soft” black case. Previously, the case was hard and bright yellow in color. If you’re over the design hinderance, the new Veronica and Nico styles are available for $199 starting today. At the time of launch the quantity is very limited, so do take this into consideration. 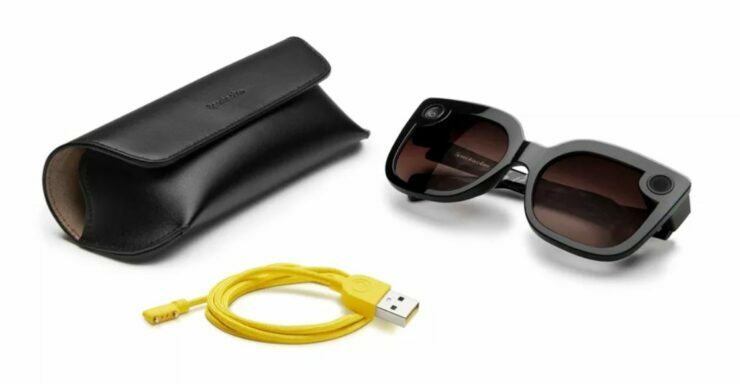 Apart from this, Snap is also looking to sell the new Spectacles at select Nordstrom and Neiman Marcus stores in the United States along with a variety of European retailers. Furthermore, you can still order prescription lenses through Snap’s partner Lensabl. According to Snap, customers were capturing 40 percent more photos and videos with Spectacles 2. Moreover, the company also made it easier for users to save and share the content on other social media platforms. There is a new feature coming in Snapchat as well which oriented towards customers of Spectacles. The feature will curate the best shot from the Spectacles into a Highlight Story. So be sure to stay tuned in for that. There will be more to the story, so be sure to stick around. This is all for now on the new Spectacles design by Snap. Let us know what you think of the new look? Do they seem more traditional to you? Let us know in the comments.